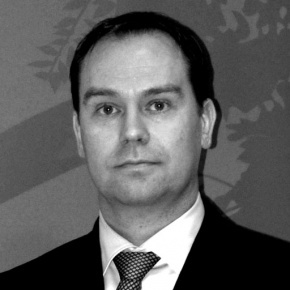 Mikael Svensson is vice-president Government Affairs & Public Policy Europe. In this role he leads Mastercard European public policy team. He has close to twenty years’ experience in working with the development of European policy in such different policy areas as trade and environment, food and nutrition and financial services in the technology sector.